After falling back a little on the production schedule, the first production units of the K1 Garratt are coming off the line. See attached photos for the first two production units. Reservations are recommended. 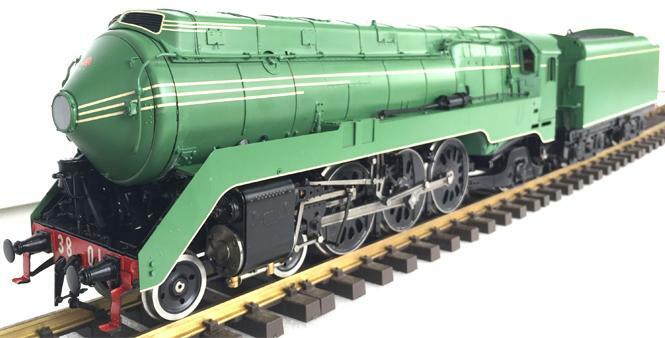 Production is starting on these British locos with delivery expected in December. 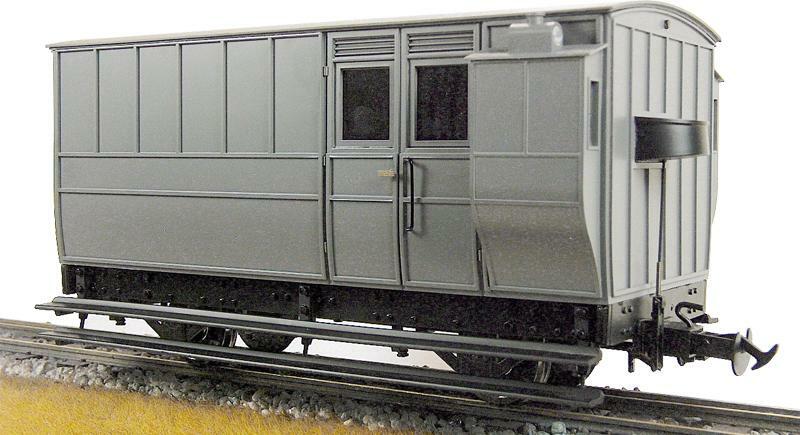 Coming up in production is the Australian New South Wales Government Railways 38 Class. These are complex and powerful engines and offered in both streamlined and unstreamlined across 6 liveries. Reservations are recommended. With tooling underway, this year we will be introducing two new MK1 coaches, the first corridor (FK) and the second open (SO). Following strong demand this year, we will also have a limited rerun of the second corridor (SK) and brake second corridor (BSK) models. Reservations are recommended. This gauge one hopper is another new Accucraft rolling stock project which has just completed tooling. These will be available in two liveries: Chesapeake & Ohio and Virginian Railway.